Over the past few weeks, the corporate media has been awash with wild speculation about direct war between the Lebanese Islamic resistance movement, Hizbullah, and the Zionist entity, Israel. Prior to providing an assessment based on ground realities of the type of war Hizbullah and the Zionist entity might engage in, it is important to be clear about certain realities. First, Israel cannot afford direct confrontation with Hizbullah. Today, even the most diehard imperialists admit that Hizbullah is much stronger than it was in 2006. In May 2017, a former Israeli ambassador to the United Nations, Ron Prosor wrote in The Wall Street Journal that Hizbullah is “10 times as strong now as it was in 2006, and its military infrastructure permeates Lebanon.” In 2006, the Zionist army (aka the IDF), failed to achieve most of its military and political objectives in its war of aggression against Hizbullah. Second, the entire hoax of the Syrian “revolution” was orchestrated to weaken Islamic Iran and its strategic allies on the borders of colonized Palestine. In September 2017, Yaakov Amidror, former head of Israel’s National Security Council, made this somewhat clear in his interview to Israel’s Army Radio. Amidror stated, “We do not interfere in the question of who will rule in Damascus; we interfere with the question of how strong Iran and Hizbullah will be in the region.” Yet, through the Syrian theater, Hizbullah graduated into a regional military and political power, which even its detractors now openly admit. Taking the above-mentioned realities into account, there is no way the Zionists will deliberately provoke a war with Hizbullah. Nevertheless, the Zionist regime will maintain pressure against the only successful Arab-Islamic resistance movement. This pressure will consist primarily of political-PR sabotage against Hizbullah and cosmetic air strikes in Syria to save face, but even these might not be feasible for too long. 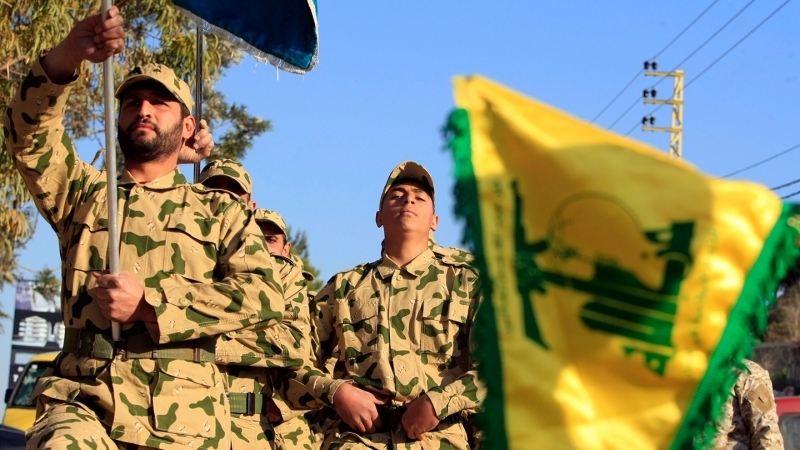 Since Israel and NATO lost the proxy-war in Syria, there is nothing strategically tangible Israel can do to halt Hizbullah’s political and military ascendancy. The question is how the resistance movement will respond to Zionist provocations. Of course no one outside the movement knows the real answer, but certain guesstimates can be made. In January 2015, when Israel assassinated several Hizbullah fighters in Syria near the Golan Heights, Hizbullah retaliated by eliminating a Zionist patrol in the Shib‘a Farms (Israeli colonized Lebanese territory). The Zionists did not dare to respond. This clearly reflected the fact that they cannot sustain a direct war with Hizbullah anymore. Since then, Israel has on a few occasions provided air cover to its Wahhabi proxies in Syria and tried to publicize its cosmetic air strikes as a significant blow to Hizbullah. This changed little on the ground and today the Zionist entity faces a political conundrum. If it crosses the resistance’s redlines, it will face a war with devastating consequences for its colonial infrastructure in Palestine. If it maintains the status quo, the resistance’s capabilities will continue to grow. Most Zionists in Colonized Palestine have dual citizenship (they hold citizenship of Israel as well as their country of origin) and are unlikely to stick around in Palestine once the illegal occupation becomes uncomfortable. This factor greatly limits Israel’s ability to conduct war against formidable adversaries such as Hizbullah and Islamic Iran. From the Zionist perspective the better option is to continue with the political-PR sabotage combined with cosmetic air strikes. However, once the Syrian theater calms down or even remains as it is now, the sectarian propaganda peddled by the Zionists and their proxies against Hizbullah will diminish in effectiveness. For Hizbullah, the military priority at the moment is to eliminate Wahhabi terrorists in Syria in order to rob the Zionists of the support of fifth columnists and establish a logistical and defensive infrastructure on the Syria-Palestine border. 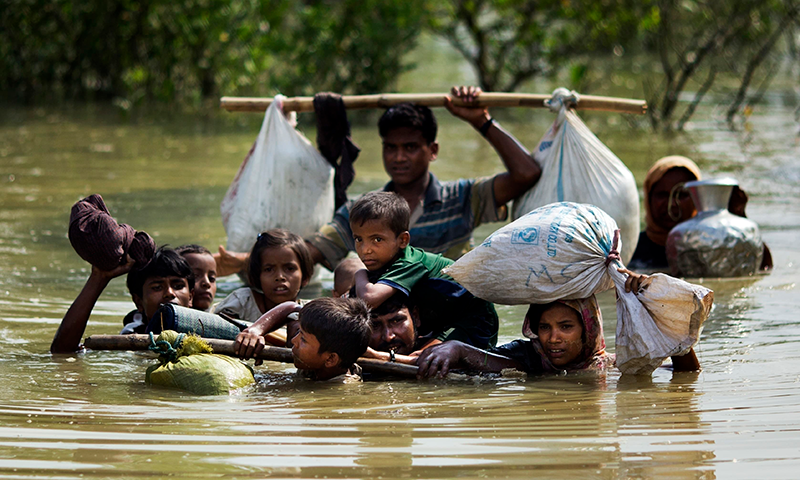 A Rohingya family, carrying all of its belongings, reaches the Bangladesh border after crossing a creek of the Naf River on the border with Myanmar. The country’s military has been accused of planting land mines in the path of Rohingyan Muslims fleeing violence in its western Rakhine state. Several cases point to antipersonnel land mines or other explosives as the cause of injuries to refugees crossing into Bangladesh, where some 400,000 Rohingya have fled in the past two weeks. Observers saw an elderly woman with devastating leg wounds: one leg with the calf apparently blown off and the other also badly injured. Relatives said she had stepped on a land mine. Significant military and political gains by the Syrian government over the past few months will force Israel to scale down its activities against Hizbullah in Syria. Russia will not allow US ally Israel to weaken its own strategic ally, Syria. Since Washington and Moscow are now in open competition in Syria, each side will try to humiliate the other if its strategic interests are not taken into account. The difference is that Moscow has far greater capacity to protect its interests in Syria than Washington. Russia’s allies in Syria are far better positioned politically since they are united and can act cohesively. Once the Da‘ish terrorists are significantly weakened in Syria, Hizbullah will be able to put in place a logistical and defensive infrastructure on the Syria-Palestine border to deter Israeli aggression against Lebanon. In fact, open sources of information indicate that they are already doing this. 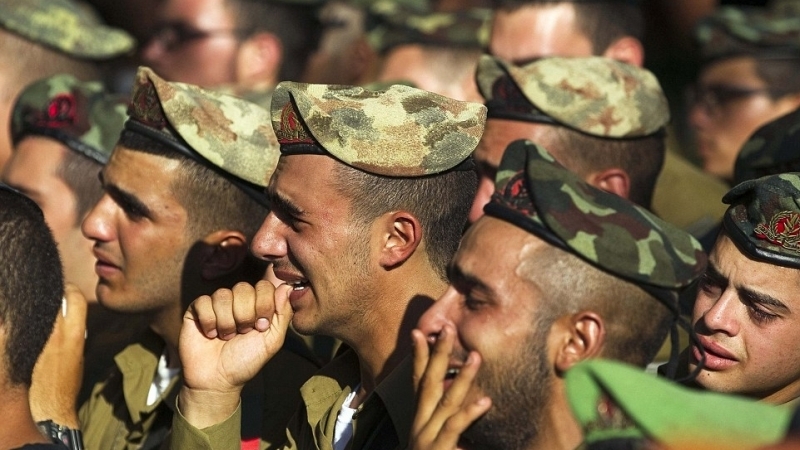 If the Zionists miscalculate and attack Lebanon, the Zionist entity will face pressure on two fronts: Syria and Lebanon. There is nothing much Israel can do in order to prevent Hizbullah from establishing itself on a permanent basis on the Syria-Palestine border. 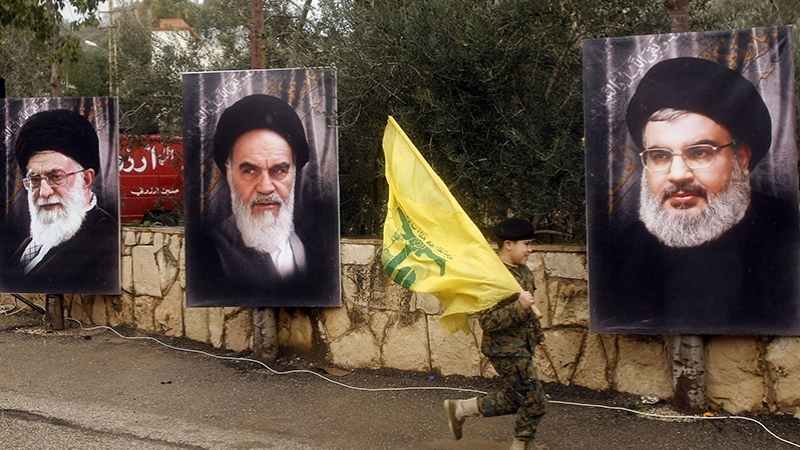 Hizbullah’s main political priority appears to be to calm sectarian tensions that were aroused through vicious propaganda launched against it since the start of the Syrian war. It has now become clear to most Muslims that the Syrian opposition was always an Israeli-NATO proxy, thus easing Hizbullah’s political work. The Sunni versus Shi‘i narrative in the Syrian theater is no longer credible. Not only is there a large number of Sunnis in Syria’s conscript army, there are also significant numbers of Sunni Muslims in Syria who are on Hizbullah’s side. Hizbullah could have definitely done a better job during the Syrian war to combat the vicious sectarian propaganda. Organizing conferences and roundtable discussions with Muslim leaders of other schools of jurisprudence did produce results, but they were limited and there was little follow-up or organized plan of activities after these conferences. Nevertheless, the Syrian pseudo-opposition today stands exposed as NATO puppets, so the truth is on Hizbullah’s side. They pointed to this reality from day one of the Syrian crisis but in the highly charged atmosphere at the time, not many Muslims were willing to listen. The movement should now aim to convert this true narrative into a successful media campaign. Another reality is that the Hizbullah-Israel cold war will take place outside Lebanon, primarily in Syria. Since Michel Aoun became Lebanon’s president in 2016, pro-Israeli Lebanese political actors lost most of their leverage against Hizbullah. On the military side, any activity outside of the Shib‘a Farms is Hizbullah’s red line, which Israel accepts as an enforced reality. 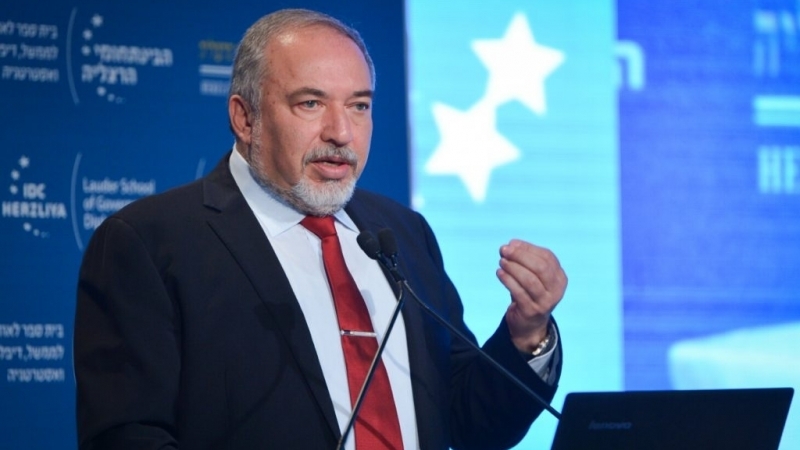 Of course surprises may occur, namely Israel miscalculating that the Donald Trump regime will back its military adventurism, but the deep-state cadre within the Zionist regime knows well that an ignorant friend is often worse than an intelligent adversary. 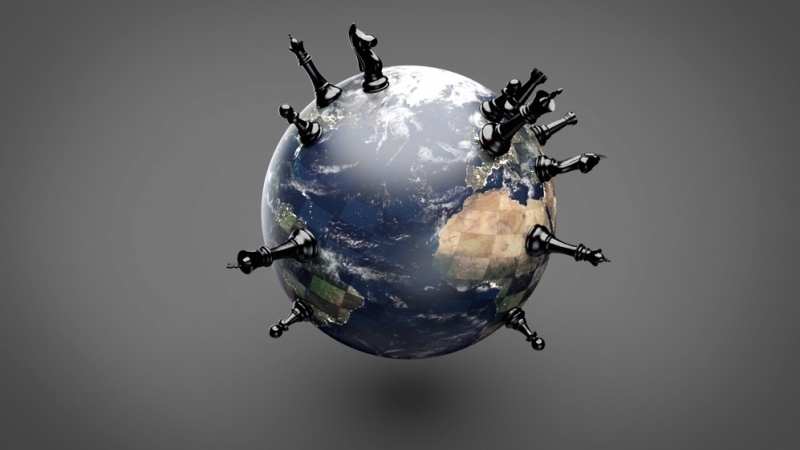 It is unlikely that the Zionists would enter into a highly risky situation counting on an empire in decline led by an ignorant and offensive clown.